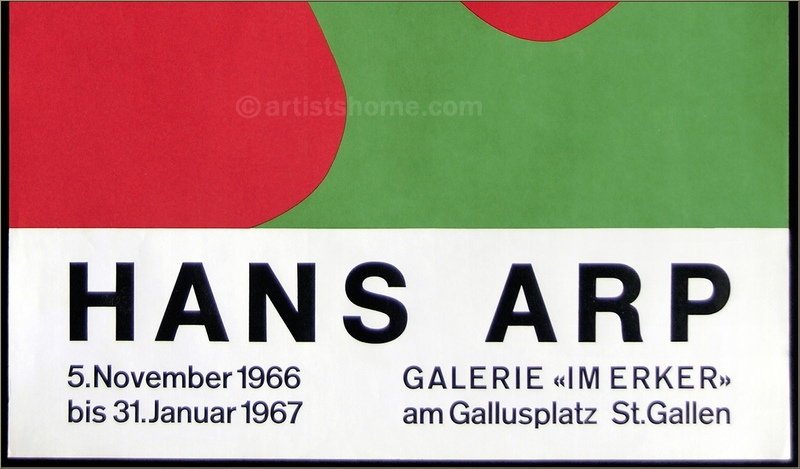 Original exhibition poster "Affiche St. Gallen II" (Arntz 365b), printed by Erker Press in Switzerland in the year of the artist's death. Original lithograph, one of only 500 impressions. 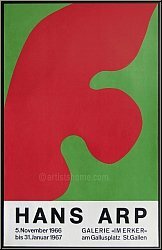 Medium / Technique: Original lithograph in colors - "Affiche St. Gallen II"
Size: 80 x 51 cm / 31 ½ x 19 ¾ in. In very good condition, with only slight traces of handling.